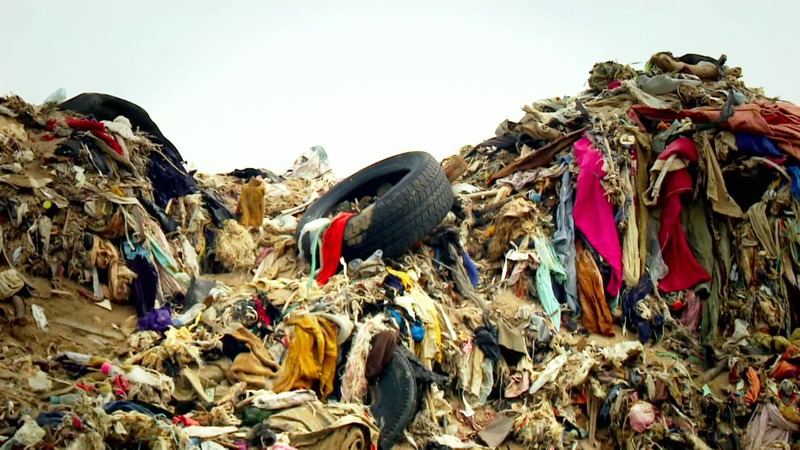 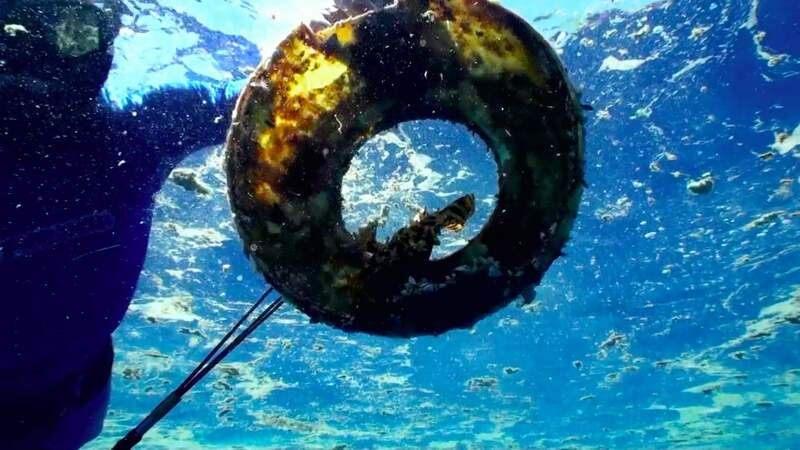 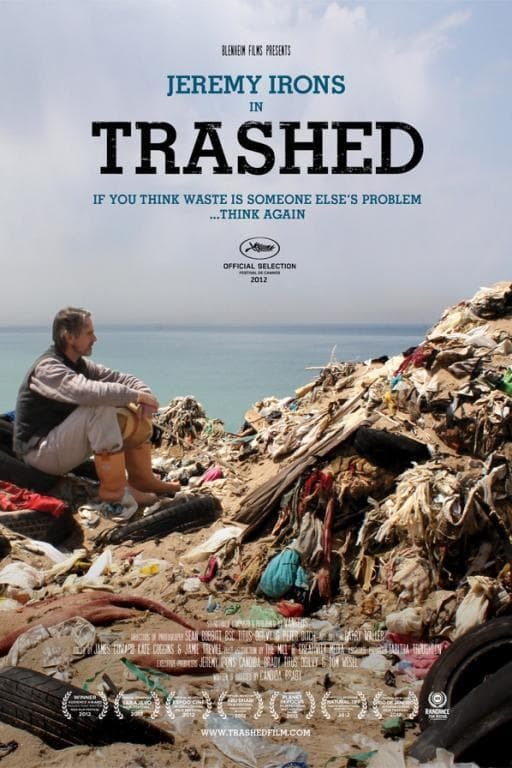 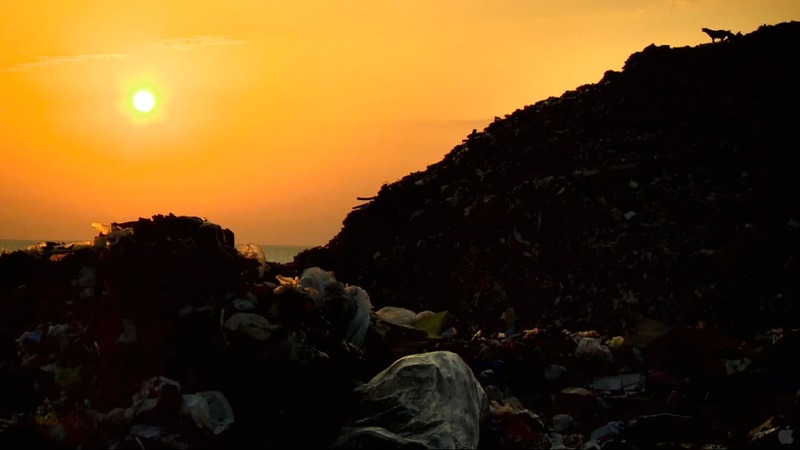 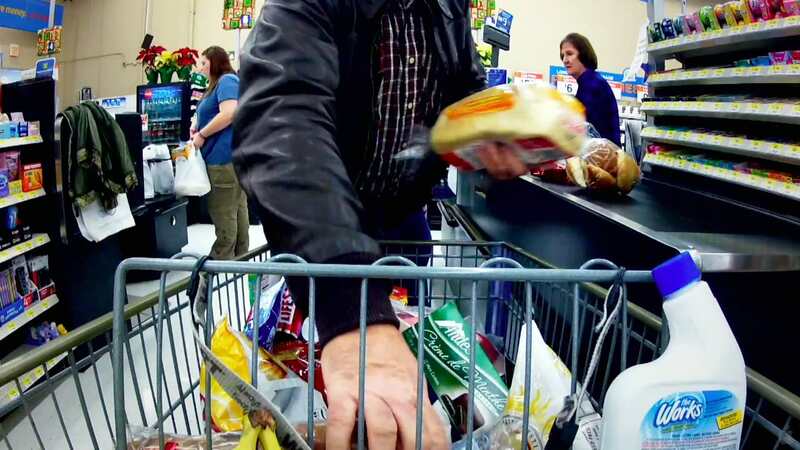 The documentary film "Trashed" deals with the risks for the environment and our health through the pollution of air, land and sea by carelessly discarded and supposedly cleanly disposed waste. 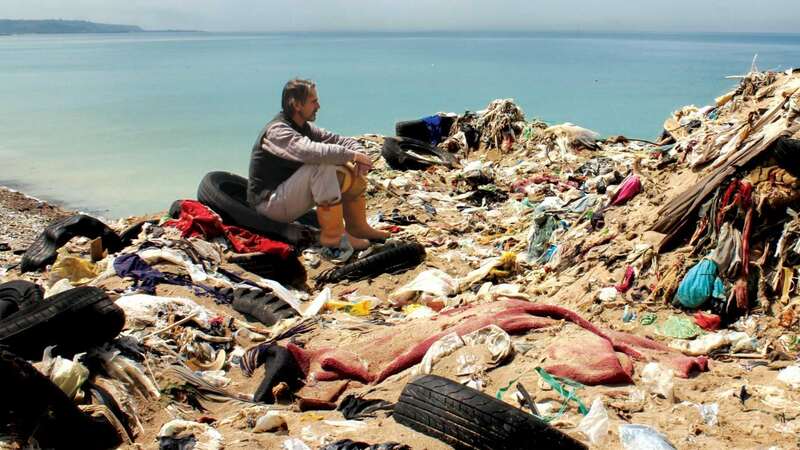 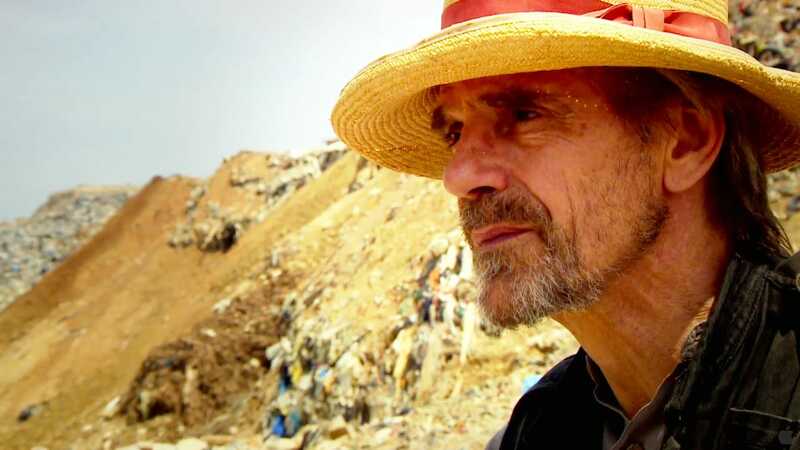 The British film star Jeremy Irons acts as guide and moderator, interviewing scientists, politicians and ordinary people whose livelihoods are affected by waste. 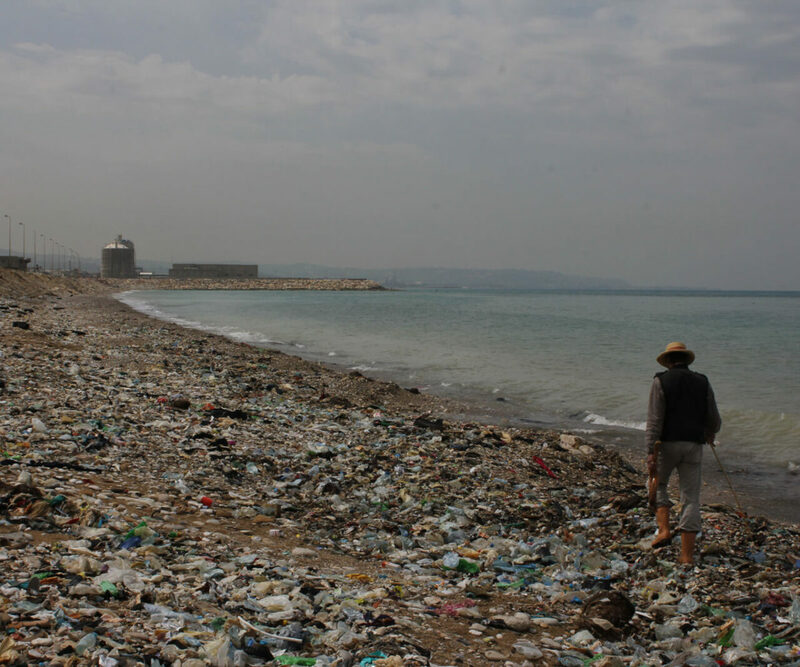 However, it ends with a hopeful note on new ecological approaches that could rapidly and massively reduce pollution.